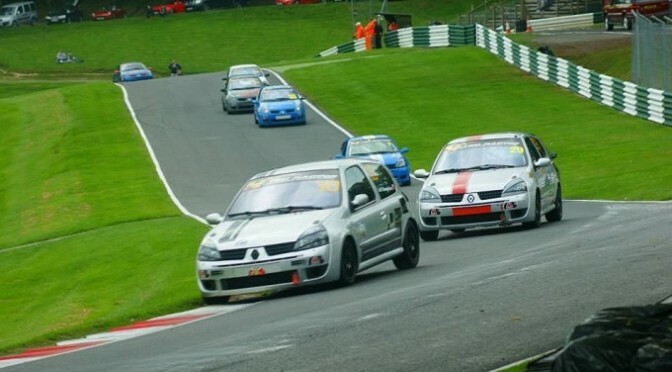 The penultimate meeting of the main season for the 750 Motor Club took place at Cadwell Park. A packed 25 race programme saw some of the best racing that the tight and twisty circuit will see all season. Jeff Humphries returned to winning ways in the first K-Tec Racing Clio 182 Series race which was initially red flagged when Stuart Place went off at Hall Bends. Matt Digby went off at Charlies andMatt Fincham had a broken throttle linkage. Therefore, Patrick Fletcher and Mark Hammersley finished on the podium.